New England Review is pleased to present a gathering of alumni and faculty authors during Middlebury’s reunion weekend on Saturday, June 6, at 2:30 p.m. Writers who will read from their work are Professor Emeritus John Elder, Lucas Gonzalez, Sydney Landon Plum, India Hixon Radfar, and Sue Ellen Thompson, in the Middlebury College Axinn Center, Room 229. Free and open to the public! John Elder (Professor Emeritus) taught English and environmental studies at Middlebury College from 1973 until his retirement in 2010. 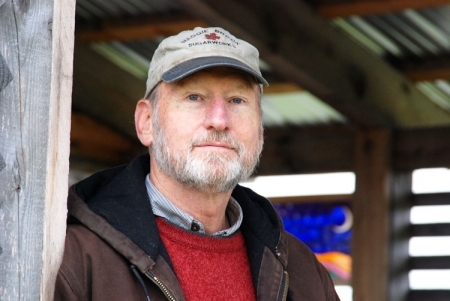 His books Reading the Mountains of Home, The Frog Run, and Pilgrimage to Vallombrosa explore the meaning of Vermont’s landscape and environmental history for him as a teacher, writer, and householder. Recently he has also completed a memoir called Picking up the Flute that chronicles his obsession since retirement with learning about and playing traditional Irish music. Lucas Gonzalez (2010) was born and raised in New York City and works as an English teacher in Palo Alto, California. He first attended Middlebury as a high school student at the New England Young Writers’ Conference. He published his first young adult novel, The Maple Machine, in 2006. During his time as an undergraduate, Lucas served as a co-creator of Blackbird, a student-led undergraduate publication still in print today. He was also NER’s first summer intern. 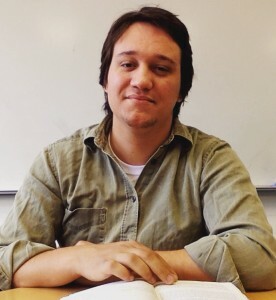 Since graduating from Midd, Lucas has gone on to pursue his MA at the Bread Loaf School of English, attending each of the four campuses and organizing the graduate student reading series. He is thrilled to be back in the company of NER, Middlebury, and his beloved Green Mountains. 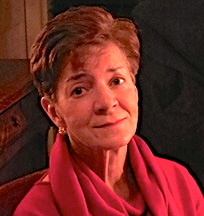 Sydney Landon Plum (1970) teaches online for the University of Connecticut. Solitary Goose, her book of essays about life on a small pond in Connecticut, was published by University of Georgia Press in 2007. She also contributed a chapter to the anthology Facing the Change: Personal Encounters with Global Warming, edited by Steven Pavlos Holmes. Plum has worked for the Bread Loaf Writers’ Conference and the Environmental Writers’ Conference in Honor of Rachel Carson, and served on the committee establishing a new major in Environmental Studies at UConn. She is currently working on essays exploring ordinary encounters—with a Benedictine monk in Vietnam, a rug salesman in Istanbul, and an eel fisherman and a snapping turtle in Maine. India Hixon Radfar (1990) has published four books of poetry: India Poem (2002), the desire to meet with the beautiful (2003), Breathe (2004), and Position & Relation (2009), in addition to a chapbook, 12 Poems That Were Never Written (2006). She teaches poetry for California Poets-in-the-Schools and expressive writing (for Writegirl and The Creative Minds Project at UCLA) with populations of the homeless, the mentally ill, the imprisoned, and those doing early parenting. She is a Certified Applied Poetry Facilitator for the International Federation for Biblio/Poetry Therapy and just received an A.I.R. grant from the Los Angeles Department of Cultural Affairs to do a large writing project with the homeless youth of Los Angeles. 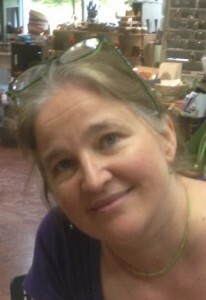 Sue Ellen Thompson (1970) published her fifth book of poetry, They, in 2014. Her work has been included in the Best American Poetry series and read on National Public Radio by Garrison Keillor. In addition to a Winter Term course at Middlebury, she has taught at Wesleyan University, Binghamton University, Central Connecticut State University, and the University of Delaware. 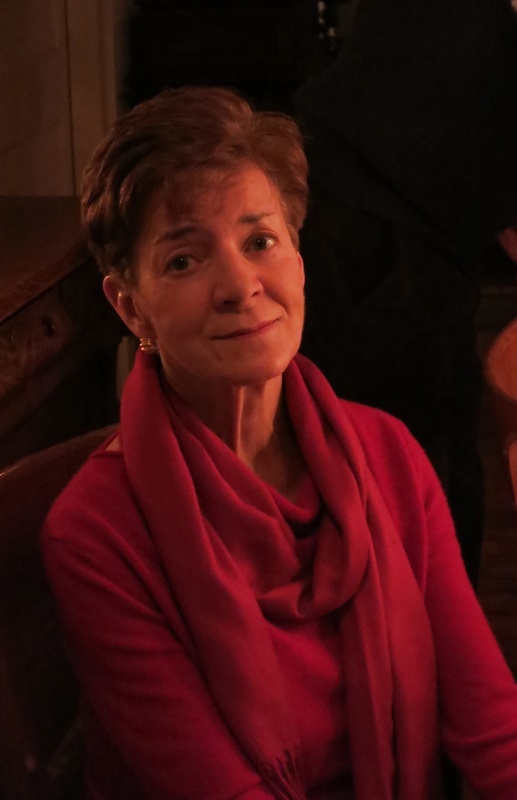 With her husband, Stuart Parnes ’70, she lives on the Eastern Shore of Maryland, where she mentors adult poets and teaches workshops at the Writer’s Center in Bethesda and Annapolis. 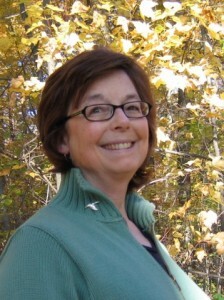 She was awarded the 2010 Maryland Author Prize from the Maryland Library Association.